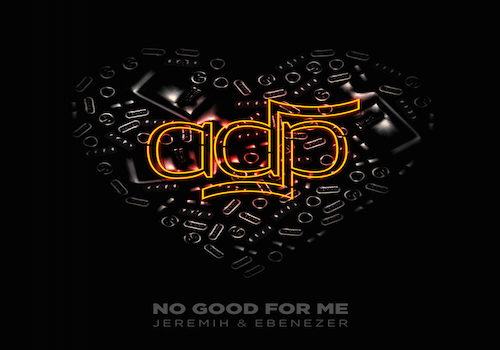 Jeremih returns with his new track “No Good For Me”, joined by Ebenezer and UK producer ADP. Check it out after the jump! After releasing the song “Back For More” featuring Jeremih last month, Justine Skye returns with an official video for the track. The video includes a cameo appearance from Power co-star Rotimi. Justine Skye has announced that her album is wrapped up and on the way. As fans wait, the Brooklyn native dishes out a new track with Jeremih called “Back For More”. Check it out after the jump! Sevyn Streeter just launched her debut album, Girl Disrupted, last week. 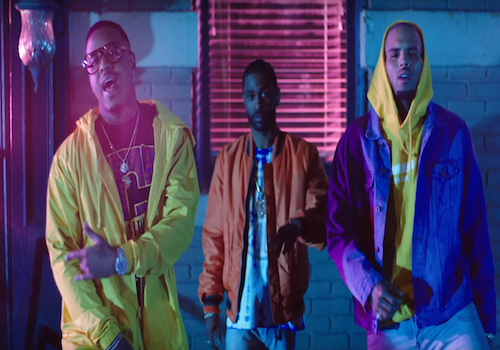 The R&B singer kicks off this week by letting loose the official video for “Anything U Want” with Wiz Khalifa, Jeremih, and Ty Dolla $ign. Sevyn Streeter just launched her debut album Girl Disrupted yesterday after a long period of fans waiting. Check out one of the tracks off the project called “Anything U Want”, featuring Wiz Khalifa, Jeremih, and Ty Dolla $ign. 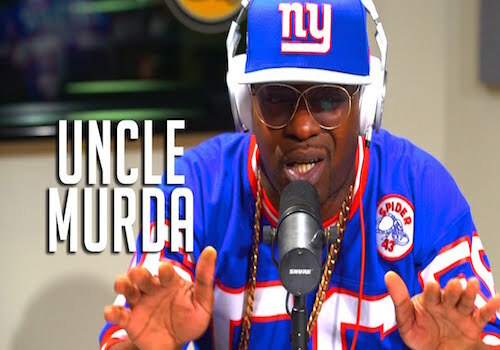 Uncle Murda hits fans with a new song called “On & On” featuring Jeremih and 50 Cent off his forthcoming project The Lenny Grant Story. Check it out after the jump! Jeremih is already gearing up to launch his next project “Later That Night”. Serving as the first single, the Chicago singer let loose “I Think Of You”, which features Chris Brown and Big Sean, along with the official video. Check it out after the jump! Taylor Bennett may be the next thing moving out of Chicago. The Chi Town rapper just released his project Restoration Of An American Idol and is now pushing his new music. Taylor linked up with his brother Chance The Rapper and Jeremih for the soulful track “Grown Up Fairy Tales”. Give it a listen after the jump! Sounds like Jeremih might have one!